Due to recent law changes, the United States of America has implemented entry requirements when arriving into their territory, or travelling to Cuba from the US. These could impact your travel in the region. Passengers on direct flights to the United States may be subjected to additional security-based questions at their airline check-in counter and may require additional security screening. This may cause delays, so we advise passengers to ensure they allow extra time for the check-in, and security processes. We advise New Zealanders travelling to the United States to contact their airline or travel agent directly for further information. Travelling to Cuba via the United States is permitted; however, travelling for tourism purposes directly from the US to Cuba is not allowed under US law. This applies to US nationals and all foreign nationals who are either resident in the US, or travelling through the US en route to Cuba on any airline. For more information see the US Department of the Treasury website and the US State Department’s travel advice for Cuba. Those travelling via other countries excluding the US, such as Canada or Mexico, are unaffected by this US legislation. If travelling on a cruise from the US to Cuba you should consult with your tour operator or travel agent directly about the requirements to do so. Travel restrictions are in place for certain citizens of Iran, Libya, North Korea, Syria, Venezuela, Yemen and Somalia traveling to/from the United States. This does not restrict the travel of New Zealand dual nationals, so long as they travel on their New Zealand passport and possess a valid United States visa. For the latest information please check the websites of the US State Department and the Department of Homeland Security. 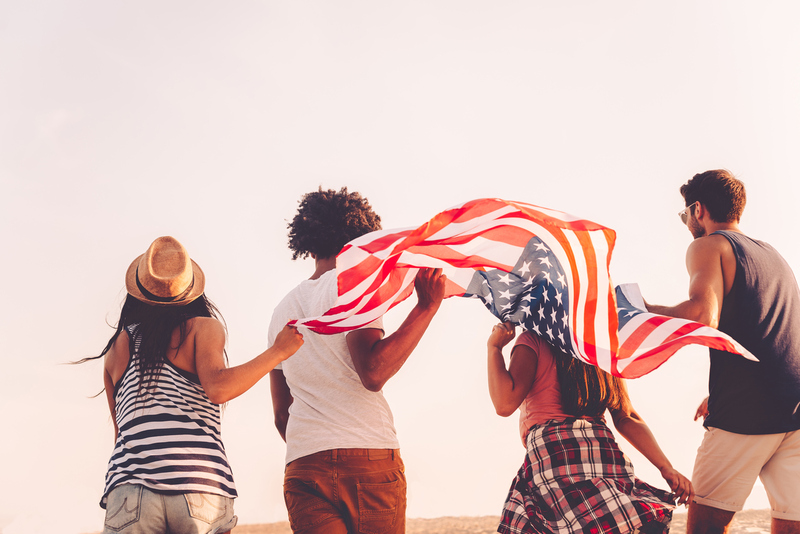 We encourage all New Zealanders who require advice on entry into the United States to contact the United States Embassy or Consulate in New Zealand. The Ministry of Foreign Affairs and Trade is unable to advise on the entry requirements of other countries.